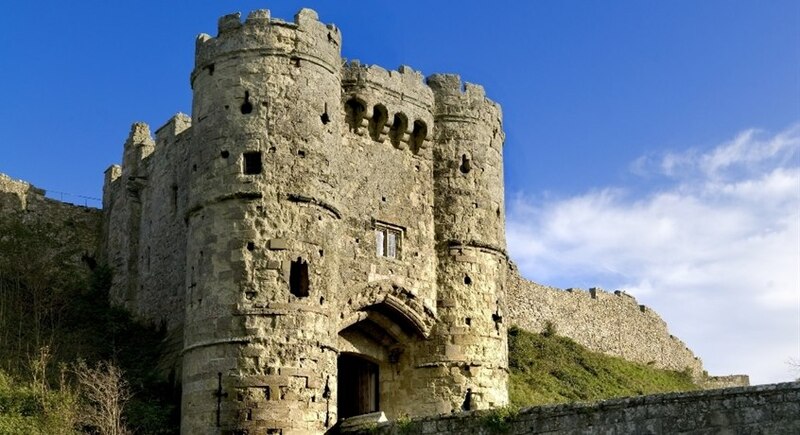 You'll find our latest Isle of Wight ferry travel offers below as well as discounts for events, attractions, activities and accommodation. If you would like to sign-up to our FREE monthly newsletter we'll ensure you always get the latest deals. 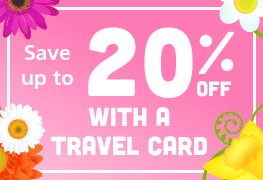 Book and travel before the 30th April 2019, and you'll get 20% off your vehicle ferry travel, on any duration of visit! 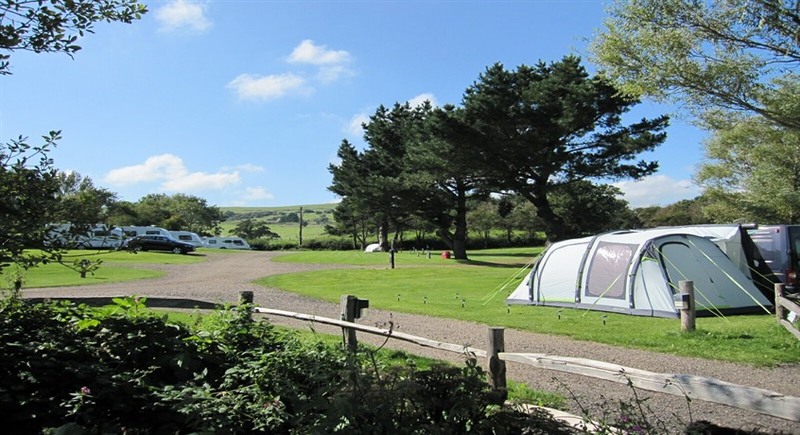 Car Day Returns available from £47.50 return this Winter - take up to 7 people! 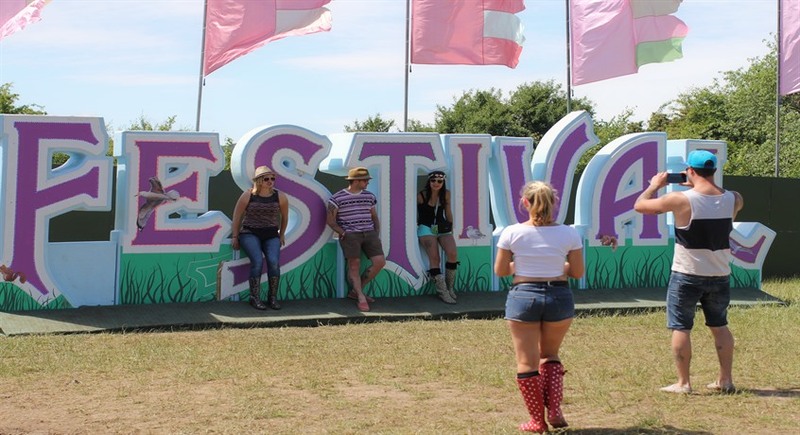 Save money by booking ahead, you only need to pay £25 to secure a vehicle booking. Pay the balance just 30 days before you travel. 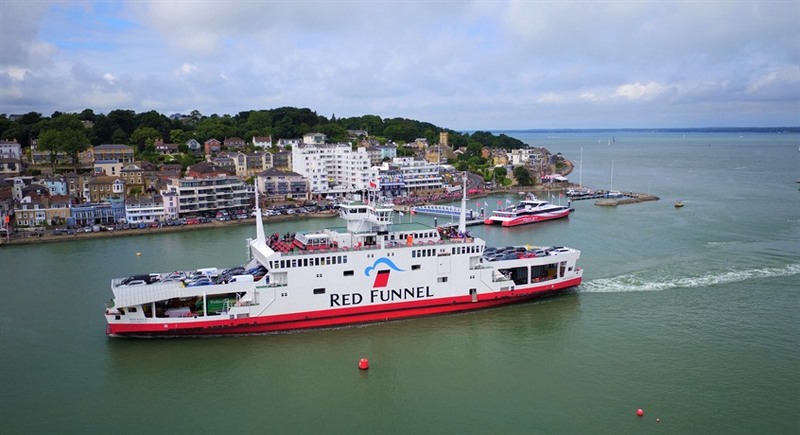 Red Jet super off peak day returns to the Island and back from just £10.30. 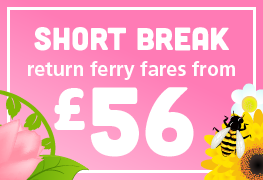 No need to pre-book, simply turn up, buy a ticket and hop aboard. 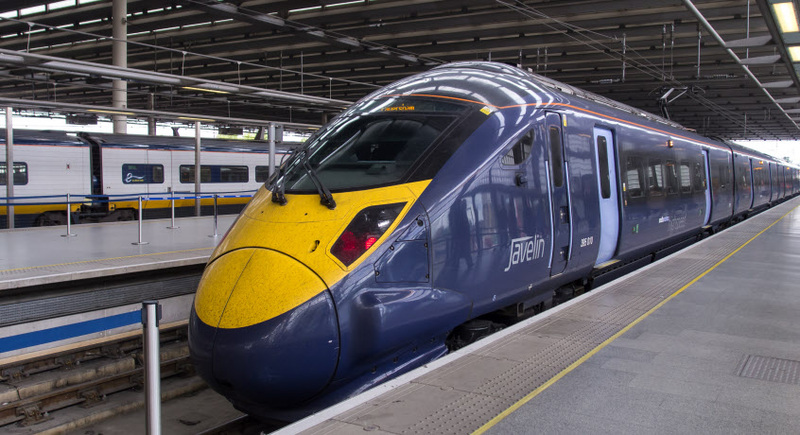 Red Jet short stays from £29.90 travelling on the Hi-Speed service via West Cowes. 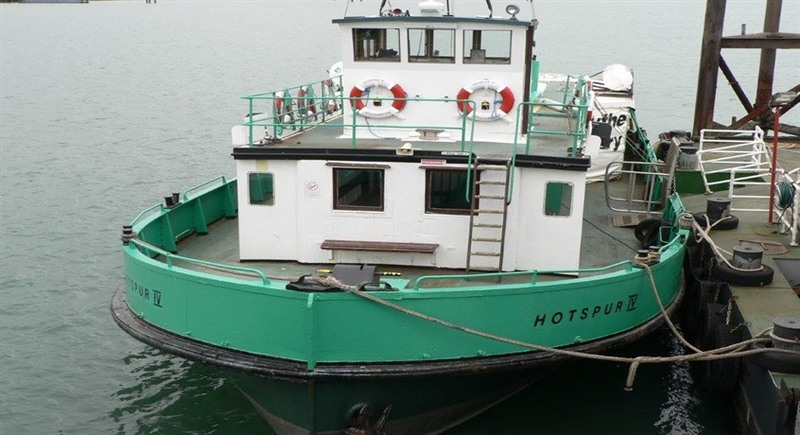 No need to pre-book, turn up, buy a ticket and hop aboard. 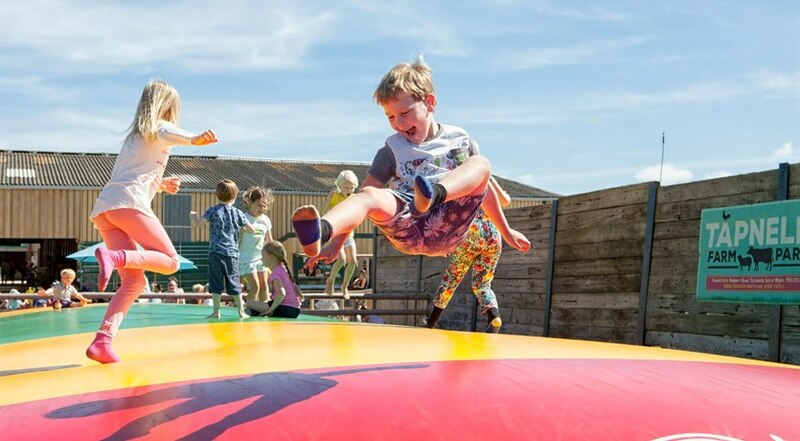 Red Jet Hi-Speed day returns for groups from £19.90. Travel with a party of friends, family or sports team with this fantastic group travel offer. 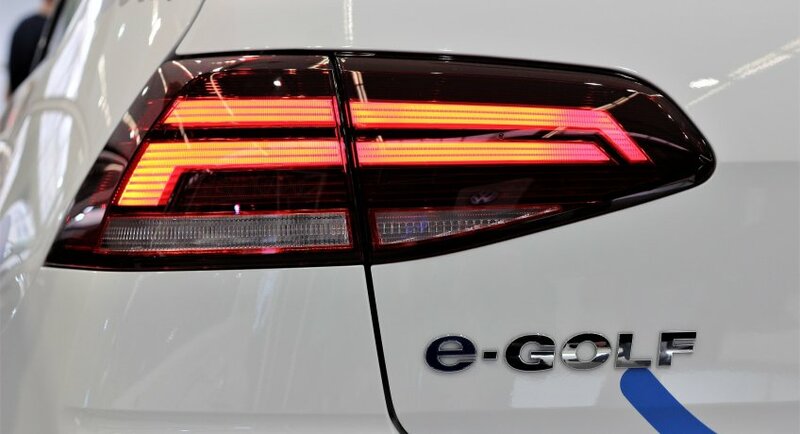 Vehicle Ferry 25% discount for qualifying electric cars and small vans crossing the Solent between 17 Sep 2018 and 31 Dec 2019. 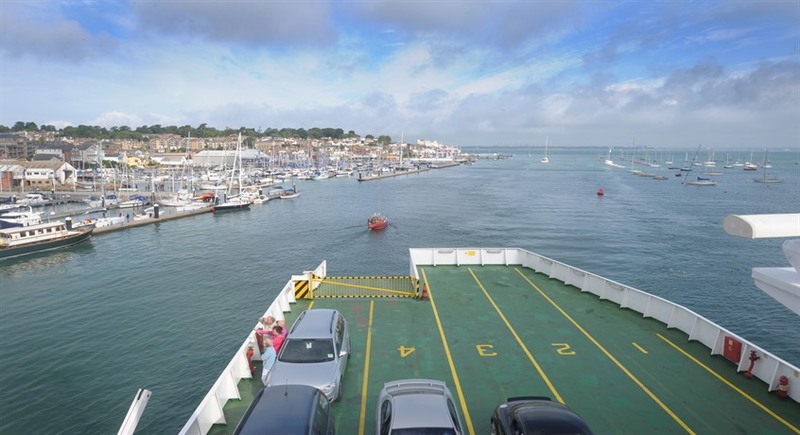 Saver Tickets are aimed at occasional travellers, students and corporate customers who want a flexible solution to crossing the Solent as foot passengers. Choose from batches of single tickets or day return tickets. 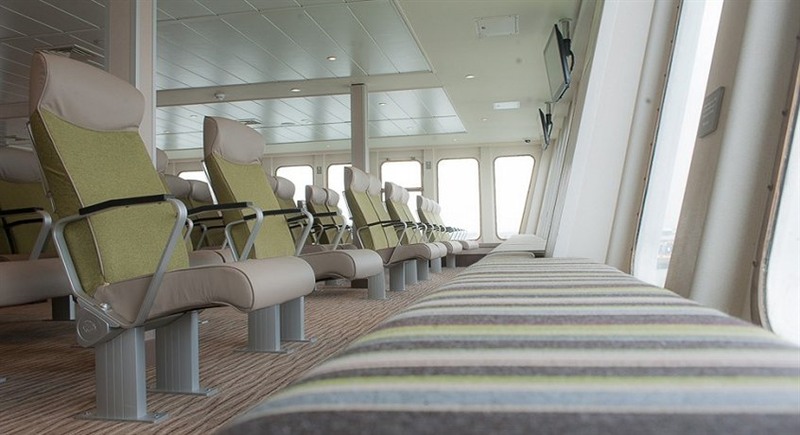 Season Tickets offer unlimited foot passenger travel on any sailing and are available for fixed durations of 7 day, 30 day, 6 month and 12 months. 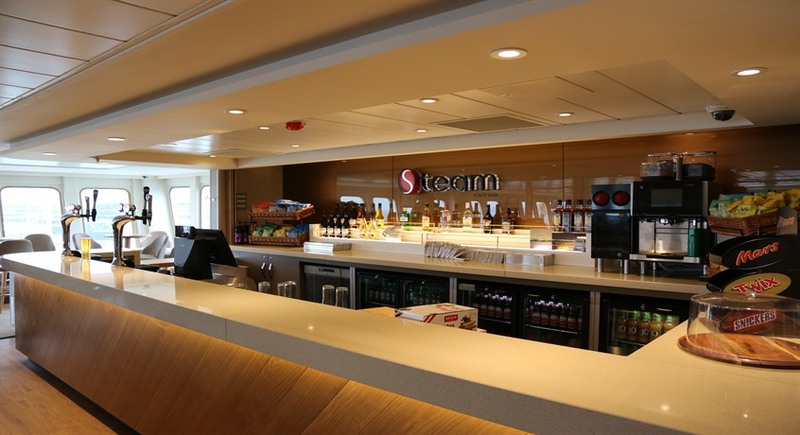 What's more, you'll benefit from a 15% discount on food and drinks from the Steam Coffee and ReFuel. Save up to 20% off vehicle ferry travel, 10% off standard foot passenger fares and 15% off food and drinks with a Red Funnel Travelcard. My Red Funnel Rewards members earn 4 points for every £1 spent on ferry tickets and food & drinks. It's free to join, no purchase necessary. 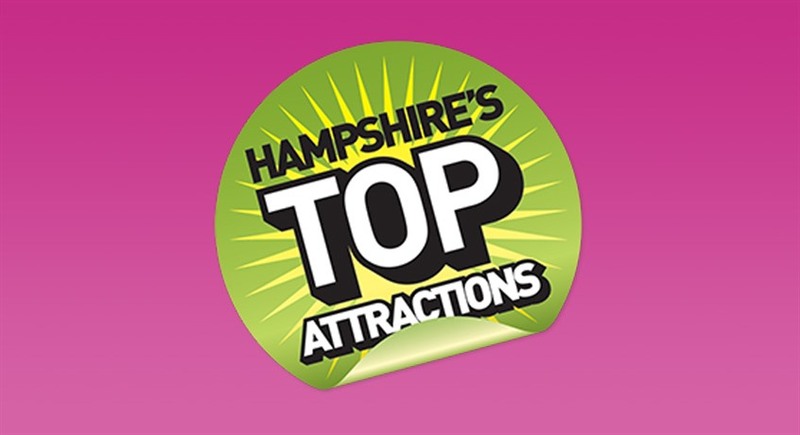 Get 10% off car day returns when you sign-up and download the voucher code from Hampshire Top Attractions website. 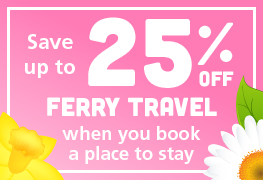 Book your holiday accommodation on the Isle of Wight using Red Funnel Holidays, and you'll also save 25% on ferry travel. 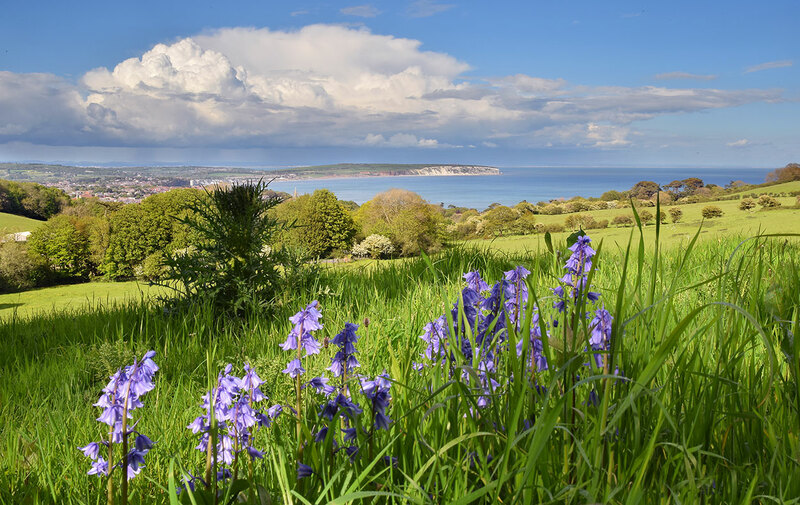 Why not explore the beautiful Isle of Wight with our exclusive camping & touring offer from just £99 which is now valid for 3, 5 or 10 nights stays. 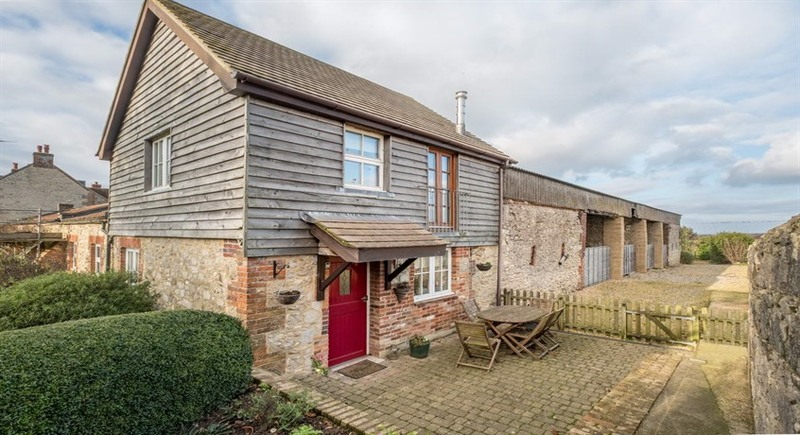 To see accommodation currently on special offers please click here. 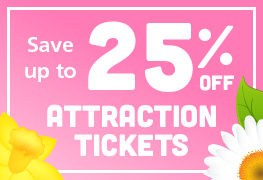 Save up to 25% off attraction tickets & 15% off vehicle travel when booked together. 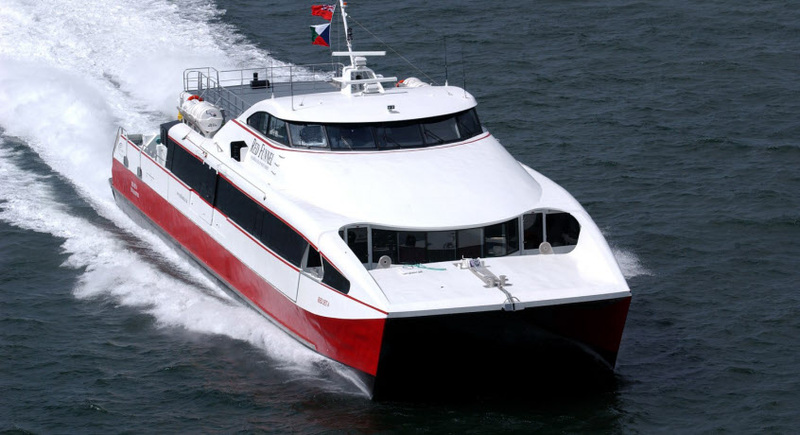 Foot passenger ferry, bus & attraction package deals available for a range of exciting attractions. 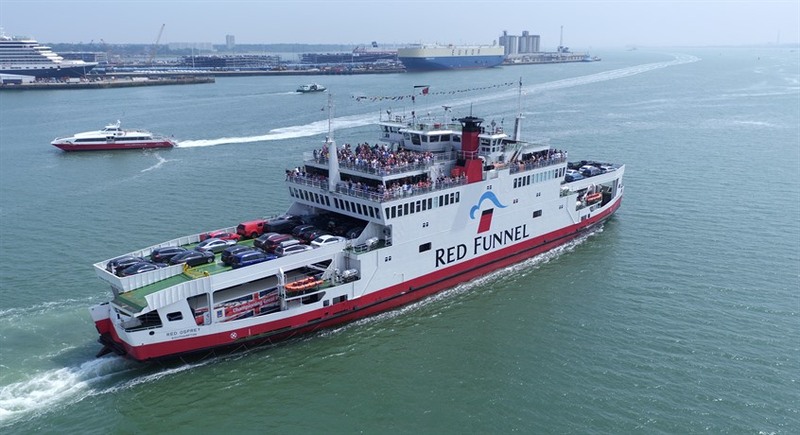 Special Red Funnel ferry offers are available now. FREE Payment Plans and FREE My Reward points are also available. 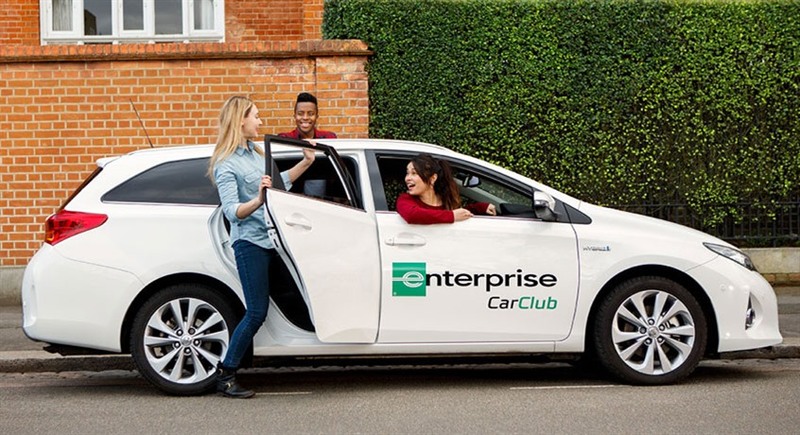 Save 10% with Enterprise Rent-a-Car when booking via redfunnel.co.uk. Better still, My Red Funnel Reward members save 20%. Simply login to your account to book. Travel to the Island as a foot passenger via the Red Jet, and hire a bike when you get there! 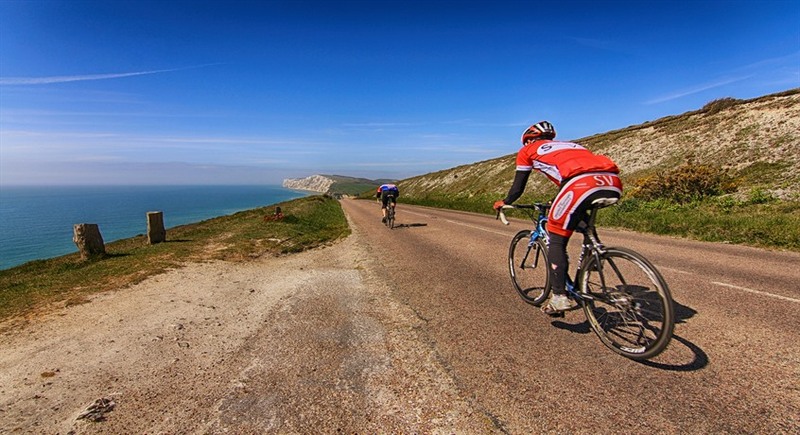 There are several companies on the Island you can arrange bike hire through. 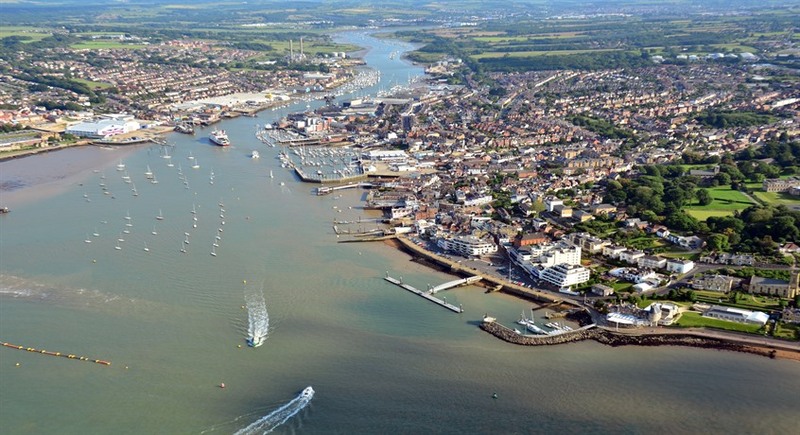 Save money with a through rail/ferry ticket to/from East and West Cowes. 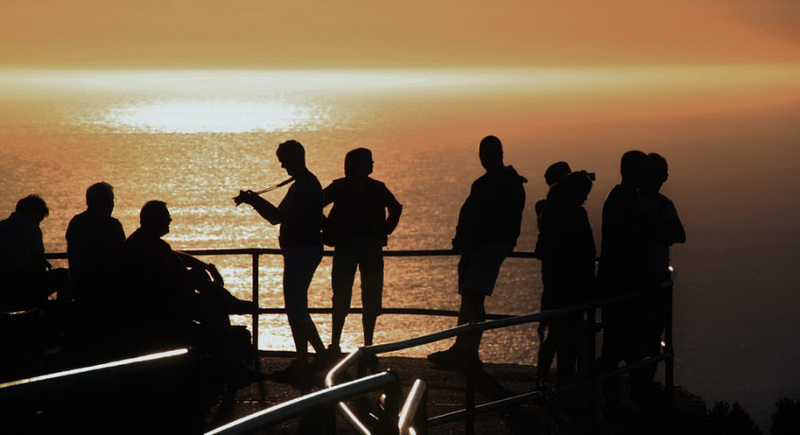 Tickets are available from any UK station ticket office, some TVMs, train websites and our ticket offices on the Island. 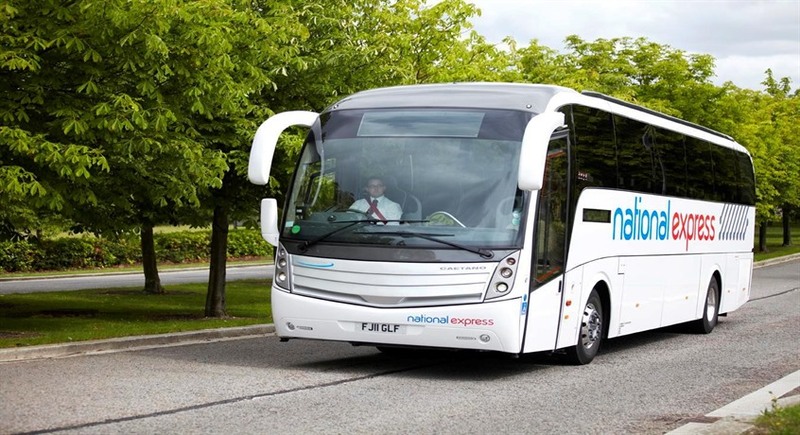 Through coach tickets, including the ferry fare to West Cowes or East Cowes are available via the National Express website or from any ticket office or NE agent. 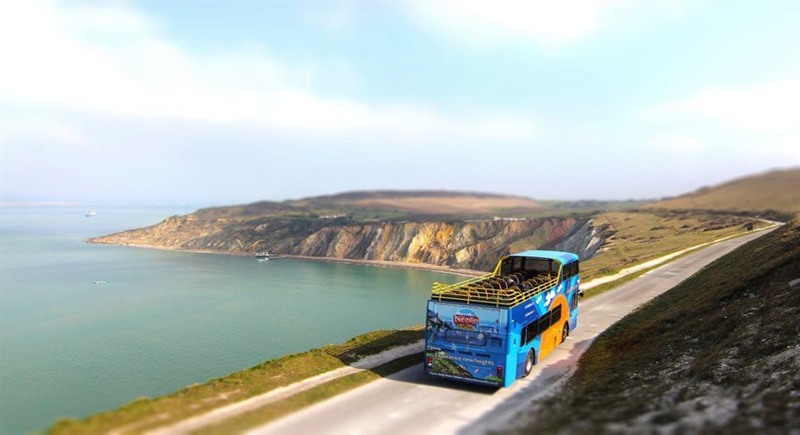 For just £10 you can explore the Island by hopping on and off the extensive Southern Vectis bus network. Tickets available with ferry travel. 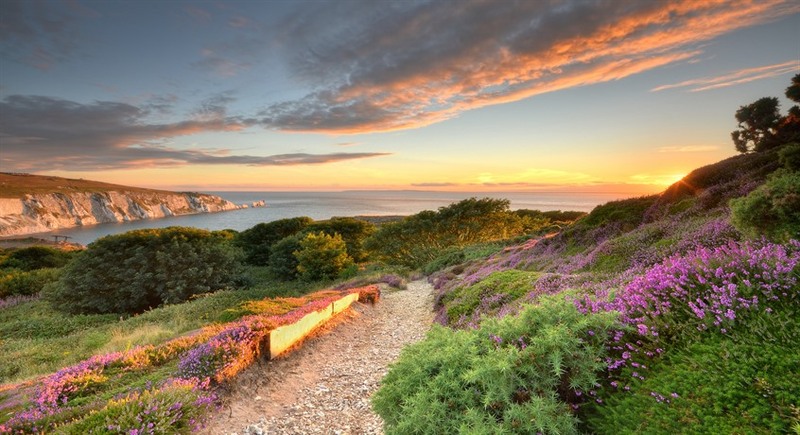 Travel between the Isle of Wight & New Forest is easy. Through tickets are available from Hythe & West Cowes, simply change services in Southampton for a great day out.